On the exciting day when your braces are removed, you will receive a personalized cake baked by Dr. Sanford to celebrate! However, you will not be finished with orthodontic treatment yet. The next phase called retention will begin. Retention is a critical follow-through stage that involves wearing orthodontic appliances called retainers. Wearing retainers is necessary because teeth actually have a “memory” and will want to revert back to their previous position. You will be fitted for retainers shortly after your braces are removed. We will take another set of impressions. Several different types of retainers are available, and they are custom made just for you. 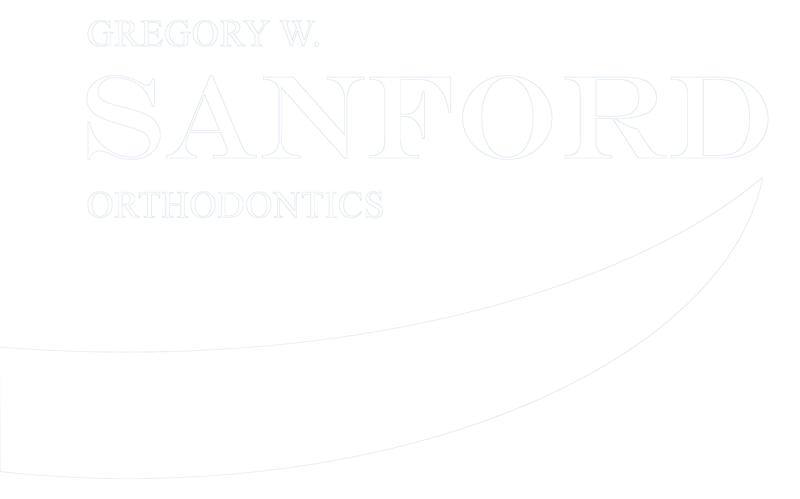 Dr. Sanford will recommend the type which he feels will work best for you and will tell you when and how long to wear them. 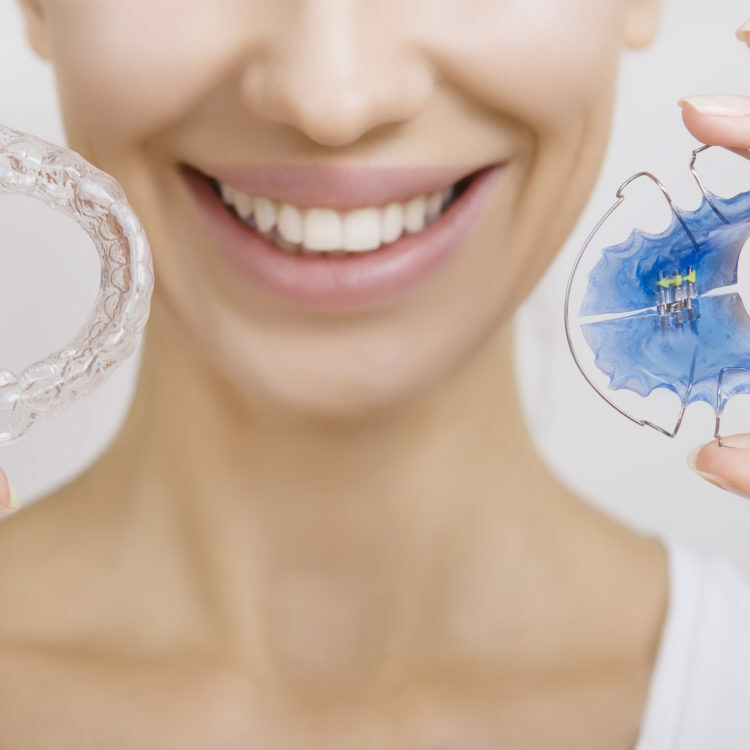 Most patients adjust very well to wearing retainers. Some may find they produce more saliva than usual or find it a little harder to talk normally for the first day or so, but these things will quickly disappear. At first you will be told to wear your retainers most of the day. As time passes, Dr. Sanford may tell you to wear them only at night. After a number of years you may only need to wear them a few nights a week. It will be essential to wear your retainers as instructed. Retainers should always be taken out when you eat or brush your teeth. To stay germ free, retainers need proper cleaning. They can be brushed gently with a regular toothbrush and tooth paste. Denture cleaning tablets or “Retainer Brite” tablets can also be used. Always use a retainer case. Don’t expose retainers to heat, which could warp them. With conscientious use and care, retainers can complete your transition from braces to a healthy smile. Fixed bonded retainers are usually Dr. Sanford’s preferred option for adults following completion of their treatment. Like lingual braces, these retainers consist of a wire which is bonded to the inside of some of the teeth and prevent the teeth from moving. They may remain in place for months or indefinitely. Fixed retainers are cleaned by brushing and flossing. A floss threader and interproximal brush can also be helpful.